The March issue of Pest hit the digital shelves today. 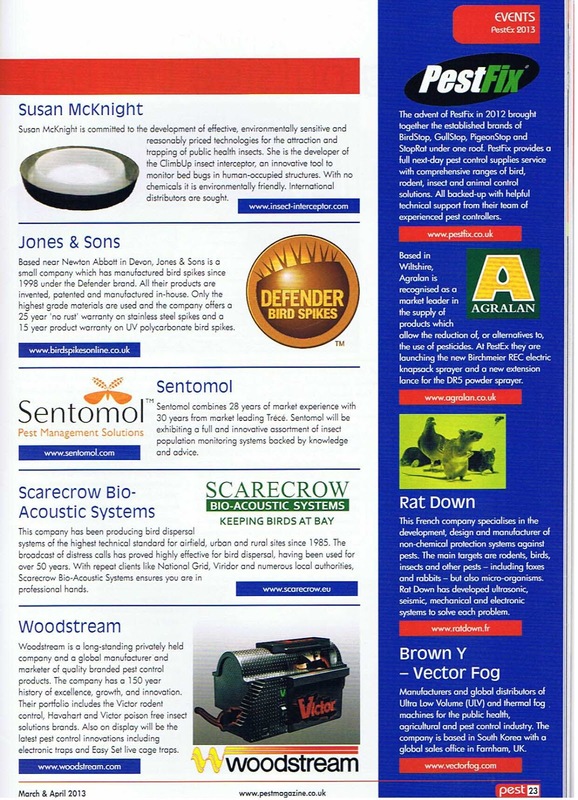 We featured among the new exhibitors on page 23. Looking forward to April 10th and 11th.